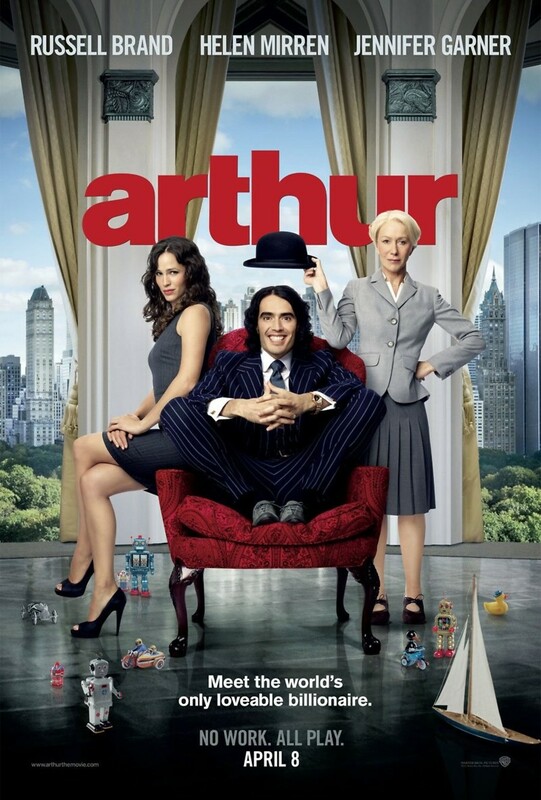 Arthur DVD and Blu-ray release date was set for July 15, 2011. Arthur is a young man who has grown up fabulously wealthy and pampered by his butler, who is more of a father to him than his actual father. He has no sense of purpose or discipline and squanders all of his time on drunken escapades picking up women and often getting into trouble with the police. After the latest debacle, Arthur's parents lay down the law. They inform him that they have selected an economically appropriate woman for him to settle down with, and unless he agrees to do so promptly, they will cut off his inheritance. Arthur reluctantly agrees, but he finds himself falling in love with a kind but poor woman. How much is he willing to give up to be with her?